*21+? Get certified completely online. No in-person follow up required. Students 20 years of age and under are required to attend a Field Day after completing the online portions. Students who are 21 and older will be able to take the entire course online and then print their Student Certificate. Hunter Education Information. Approved by the Nevada Department of Wildlife, as well as 30 other agencies. The Virtual Field Day. 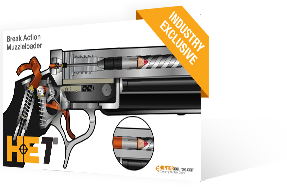 Take your safety course to the next level. Real hunters, in real-life scenarios put you right in the field. With multiple angles and illustrations overlays, this ensures you catch every detail in ways you just couldn't in person. Experience it yourself!. Select either the Youth Hunter Course (if you are 20 years of age or younger) or the Online-Only Course (if you are 21 years of age or older). 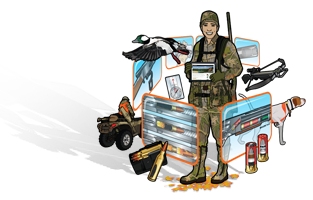 As soon as you create your account, you will be immersed in an online course that is professionally narrated, beautifully illustrated, and totally designed to ensure your Nevada Hunter Education training is successful. Both courses have a one-time fee. Note: Any student 21 years of age and older can register for the Nevada Online-Only Course. 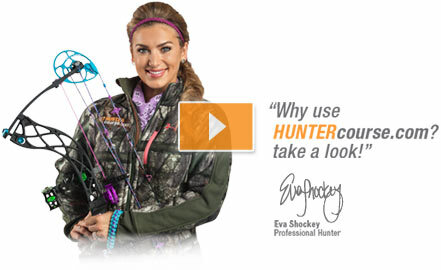 The Nevada Hunter Education Certification is recognized by all states and Canadian provinces. Taking the Youth Hunter Course? 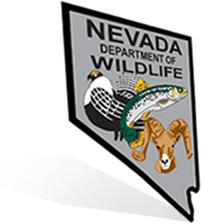 After passing the exam, you are eligible to book a Field Day with the Nevada Department of Wildlife. Taking the Online Only Course? 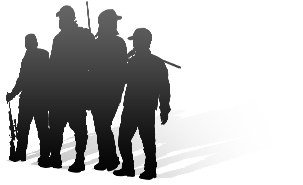 After passing the Nevada Hunter and Safety Education exam, you will have met all education requirements. You’ll then be able to print out your student certificate, which you can use to purchase a hunting license. After passing the field day, you will receive your Nevada Hunter Education Certificate. Online-Only? Your permanent Nevada Hunter Education Certificate will arrive in the mail within 3 to 4 weeks.